Looking back on our first Open Cup run, getting knocked out of the first round of qualifying 3-1 was the best preparation for our squad. In the end, adversity builds character and we gained valued experience from this match. 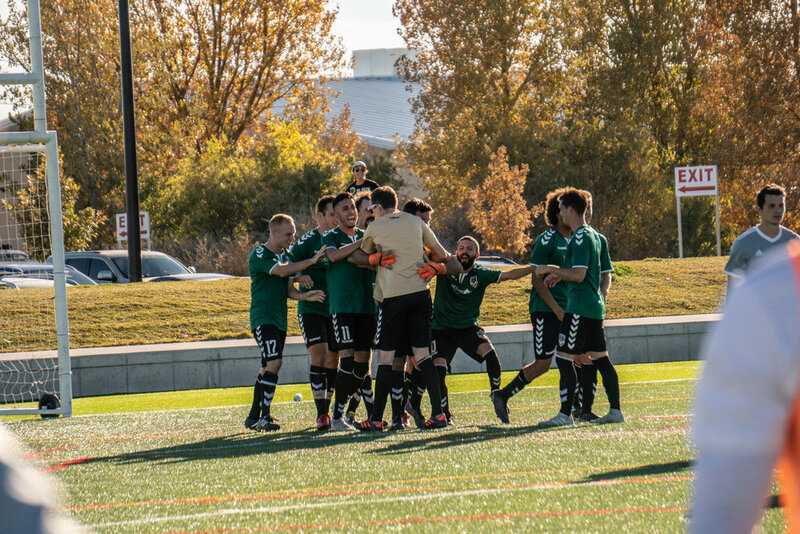 Heading into qualification for the 2018 US Open Cup we knew our standard of play, fitness, and awareness needed improvement. Facing three UPSL teams during the qualifying rounds meant we needed to have the utmost composure. Ultimately, we prevailed against GAM Untied (3-0), Fort Collins United (1-0), and then Indios (2-0). These matches were all very exciting but our biggest take away was that our preparation after getting knocked out last year was paying dividends. 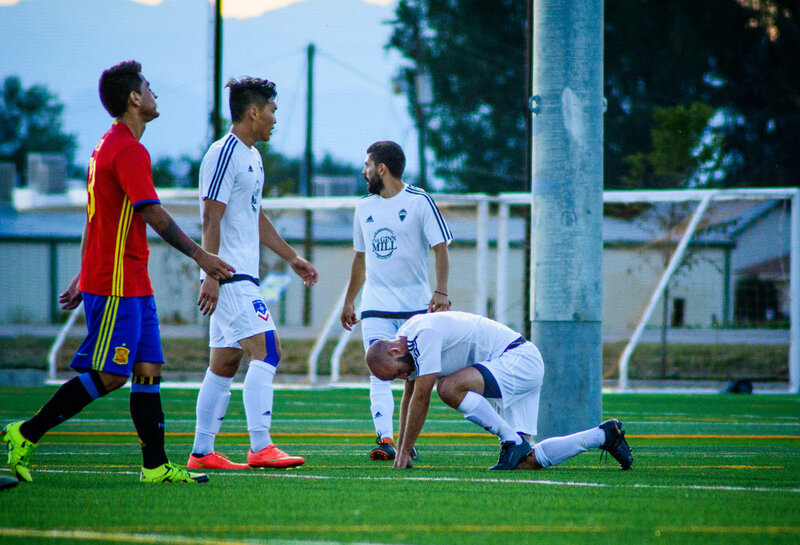 In our first year qualifying for the 2018 US Open Cup, we drew Azteca in the first round. This was our absolute biggest test as a club thus far. Defying all odds, we came out on top 4-2 with an amazing hat-trick from Cesar Castillo. We eagerly waited to hear who our next opponent would be after qualifying for our first Open Cup. When the day came we learned our competitor was the Colorado Switchbacks, the USL team from Colorado Springs. Playing up to competition is one of our strong suits, but this game needed our best performance. Even though we lost the match and exited the Open Cup, we held our heads high. Our first proper Open Cup and even the opposing fans were chanting our name. We gained experience, heart, and have a better understanding about what it takes to compete at this level.